‘Joe Bread’ is the name that stuck. A few years later at the Arizona State Fair a little girl asked Betty if she could make her something sweet. Betty combined her bread dough and creativity and turned it into the first batch of ‘Fair Famous’ cinnamon rolls. Three generations later the family business has expanded considerably. 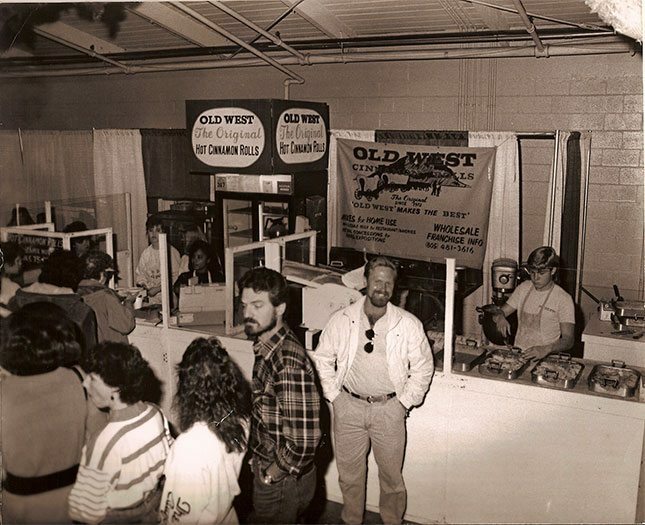 Our cinnamon rolls have become a tradition at fairs, shows and bakeries all over the United States. After all this time our cinnamon rolls are still handmade and baked fresh all day using Betty’s original recipe. Every roll we make is as juicy, succulent and delicious as the ones Betty used to make 40 years ago. She goes to her bakery in Pismo Beach every day to be sure this is so. 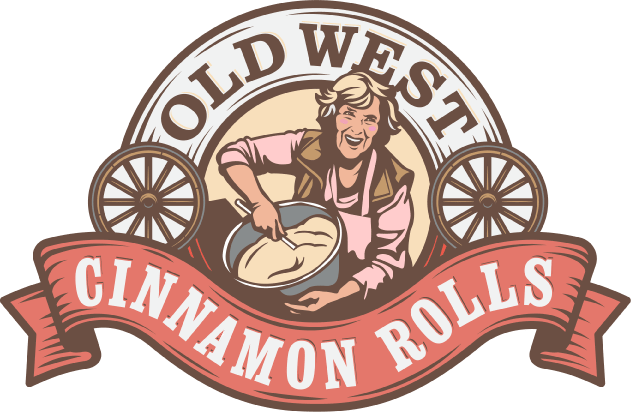 If you cant wait for your local fair and cant make it to our bakery you can still get delicious cinnamon rolls delivered right to your door. Give us a call or email us your order today. When you do come to the bakery in Pismo Beach, be sure to say ‘hello’ to Betty. She will be glad to see you.